› Battalion 1944 announces Blitzkrieg Masters - Teaser Video! Announcing the first Battalion 1944 Major Tournament! 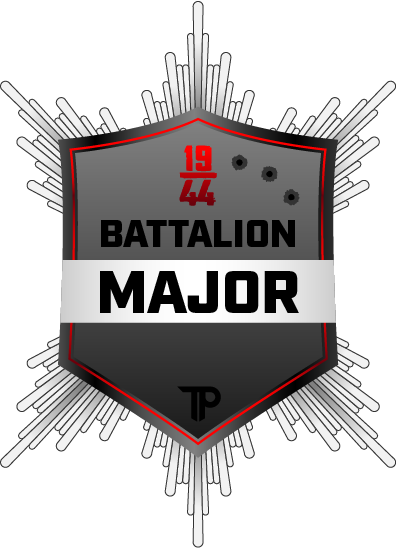 From the 27th - 30th of September 2018, ThePlays will be hosting the Battalion 1944 Blitzkrieg Major! [www.blitzkriegmasters.com] ThePlays have been a big supporter of Battalion from day one and we’re pleased to bring the community our first major tournament in collaboration with them. This tournament is a big part of Major Update 2, we’ve been working on this update for a while, it is based entirely on community feedback and will be going live in July prior to the start of competitions. 12 of the 16 teams will qualify for Blitzkrieg Masters Amsterdam through way of open qualifier; 10 through the European Qualifiers and 2 from the North American Qualifiers. In Europe there will be 5 qualifiers and 2 teams from each qualifier will earn access to the main Amsterdam event. The format for these qualifiers will be BO1 until RO16 where the matches will become BO3. The last round of the tournament will be the semi-finals, both of which will be streamed. There will be 2 qualifiers where 1 team from each qualifier will earn access to the Amsterdam event. The format for these qualifiers will be BO1 until RO16 where the matches will become BO3. The Plays/Blitzkrieg will be hosting beta tournaments on the Battalion 1944 beta client throughout June and encourage teams to participate as a means of practice with the new game mode and weapons. Results of these tournaments will contribute to seedings for the Open Qualifiers. More information will be released in the coming weeks as we prepare to start this process. The group rounds will be held on the 27th - 28th, with the Quarter and Semi finals on the 29th and the final taking place on the 30th. The final will be shown on the Main Stage in front of event attendees as well as members of the public that are in attendance. All PC’s will be provided by Bulkhead courtesy of our friends at Chillblast so all you need to bring will be your peripherals. If your team wishes to compete in the Battalion Blitzkrieg Masters this September, Make sure you keep an eye out for & sign up to all the remaining qualifying routes when they open such as the EU and NA qualifiers being held by ThePlays. Remember there are 3 Wildcard slots available too. If we think you’ll be an exciting addition to the Major lineup, or you set a good example as a pro team and represent yourself and esports well then you may receive an invite! At Bulkhead HQ we are really excited for this event and there will definitely be developers in attendance to watch you all fragging for the top prize. This Major will really push Battalion forward and provide great exposure for us as well as giving any Battalion team that qualifies a chance to win a significant amount of money as well a golden personalised skin in-game. And remember, we do allow tactical crouching and ask players to bring their A game and a fighting spirit, this is competitive gaming. This does not mean we’re taking our eye off of Arcade & Casual.  We have just began to focus on the total rework of Arcade 2. Good luck to all teams involved and make sure to keep an eye out for the Qualifiers opening up! We’ll be announcing more monthly online tournaments soon! Watch out for more announcements.